2. The extension testing flex cable is perfectly compatible with iPhone 5s. 3. 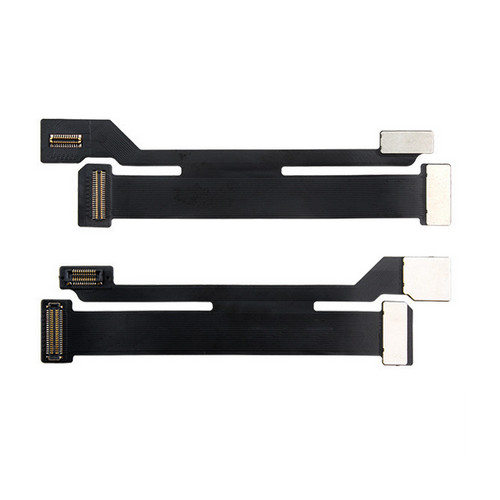 This great item LCD extension testing flex cable for iPhone 5s is very helpful for testing all of your iPhone 5s LCD display and touch screen, it's more easier and can save much time for your technician.